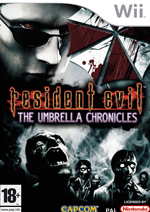 flashzombies.com - "Resident Evil - The Umbrella Chronicles"
Resident Evil Umbrella Chronicles is a completely different take on the Resident Evil Series. 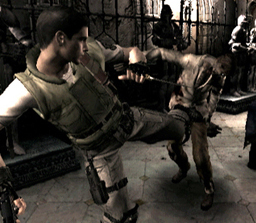 No longer do you control where your character goes, this game plays more like a shooter using the wii remote (or zapper if you have it) to take out zombies and use the wii nunchuck to look around. 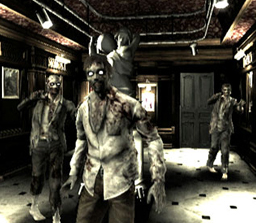 If you played Area 51 or The House of the Dead games, those would be the best ways to reference how this game plays out. 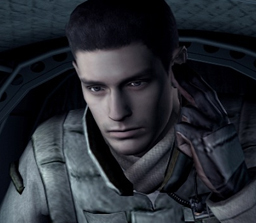 The story mode which is made up from prior Resident Evil games, scores your performance, ranking headshots, kills, and how much stuff you uncover during your playthrough. 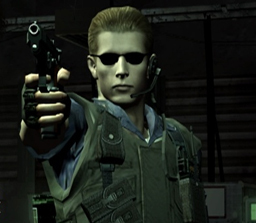 Your given the option of replaying them to improve upon your score which definitely adds some replayability. Overall it's a fun game to play if you just want to kick back and shoot zombies, or just don't feel like thinking your way through solving puzzles similar to the other games in the series. What do you think of this game? Click here to discuss The Umbrella Chronicles in our forum.